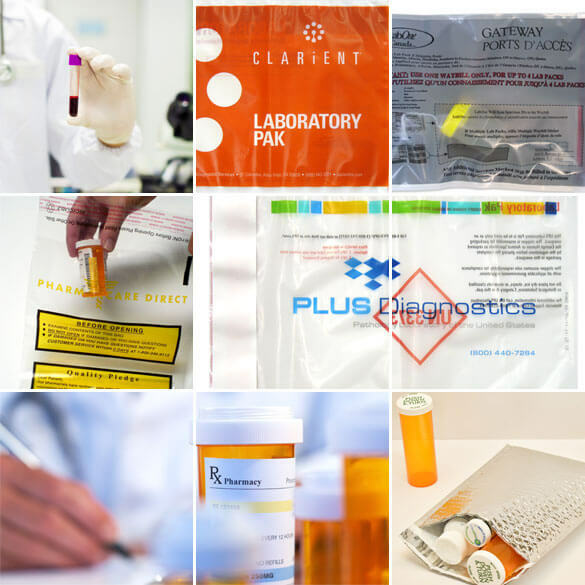 From leak-resistant, tamper-evident lab bags, to thermal cold chain packaging, mailers and automated packaging solutions—we’ve got your medical and pharmaceutical packaging needs covered! 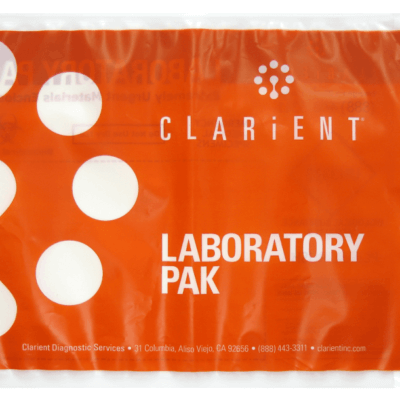 PAC’s leak-resistant and tamper-evident lab bags are built to contain bodily fluids, lab specimens or sensitive pharmaceuticals, keeping them safe from contamination and compromise. Our Cold Chain thermal packaging line has been tested by a 3rd party to ensure effective protection for your temperature sensitive specimens and pharmaceuticals during transit. Downsizing your medical packaging from a bulky box with void fill to a protective mailer drastically decreases your DIM weight costs. 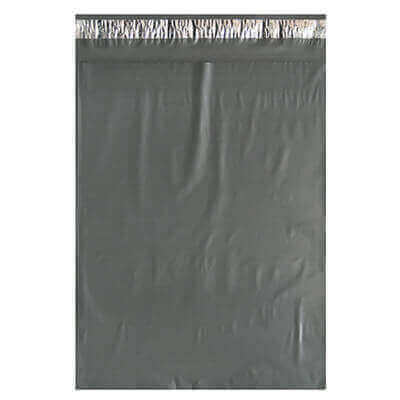 PAC’s low profile mailers also take up far less space in your warehouse then corrugated boxes. 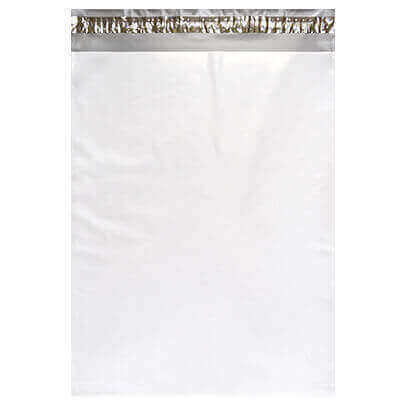 Our mailers’ antistatic release liners and smooth interiors increase fulfillment speeds and decrease labor costs. 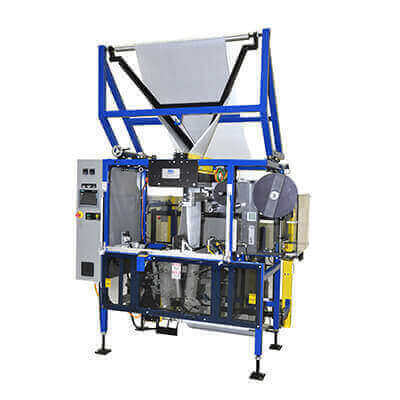 We also offer wicketted mailers and automated packaging machines to further increase production speed. 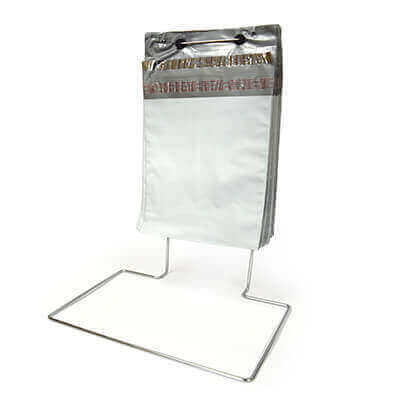 A self-sealing protective mailer is far easier and less expensive than a corrugated box, tape and the void fill to keep the product in place and undamaged.